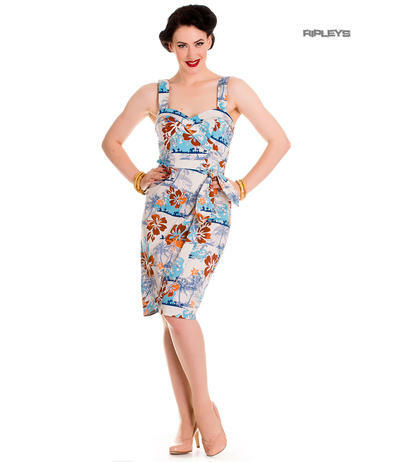 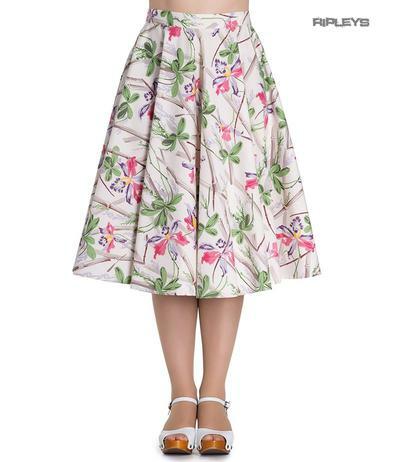 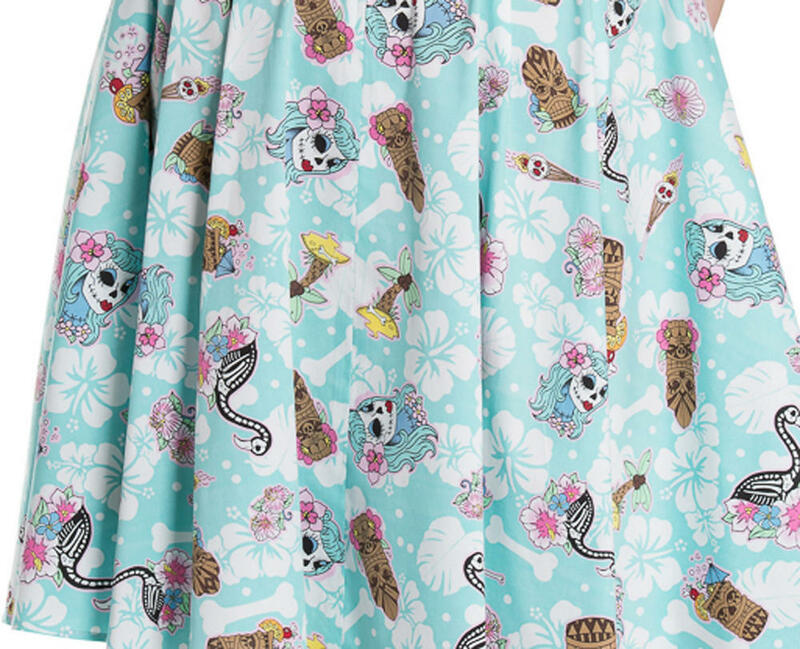 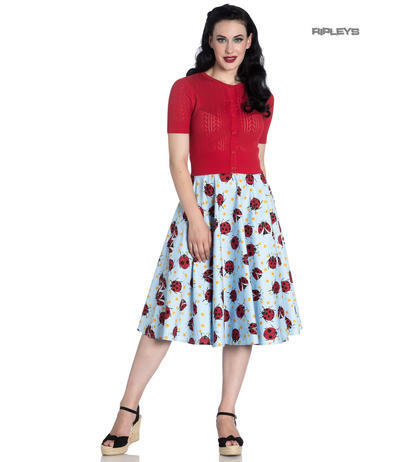 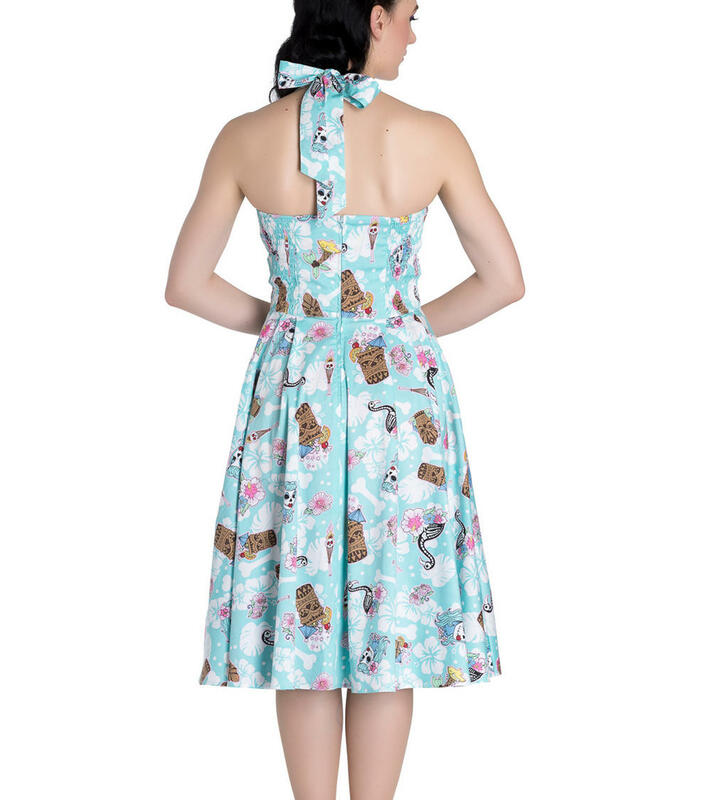 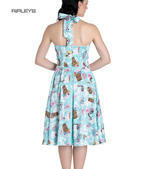 The Suki dress has the perfect summer, rockabilly look to it. - Available in our shop now in 20" and 25". 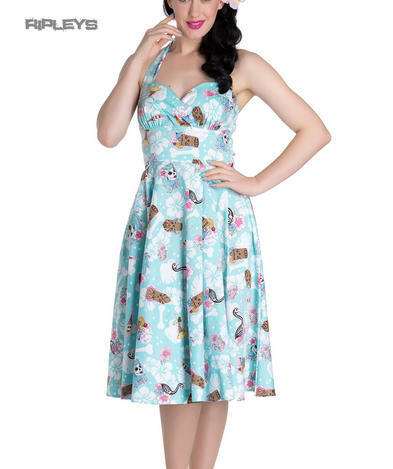 Ranging from size 8 to 18.